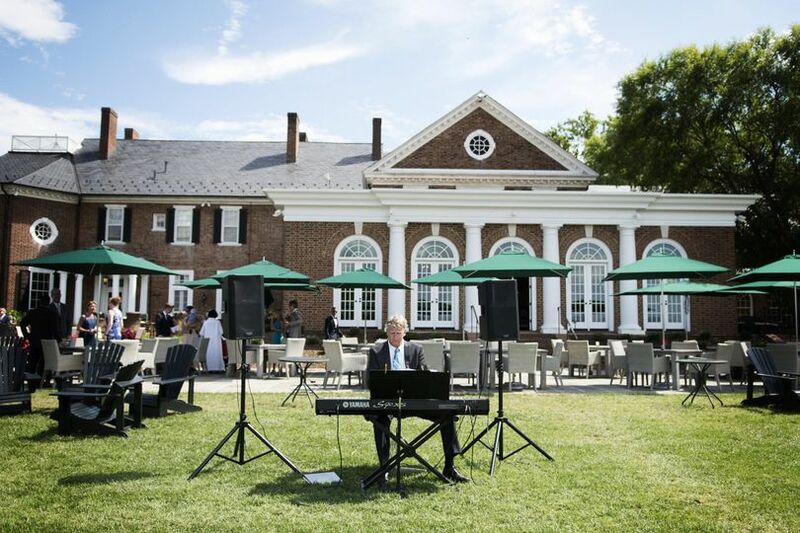 A wedding musician based in Charlottesville, Virginia, Kevin White Music provides elegant and entertaining music for weddings and special events. 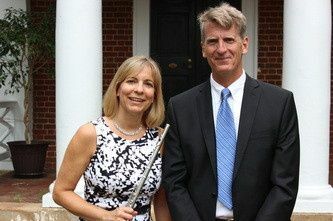 Couples collaborate with Kevin White Music to select their preferred instrumental arrangement, whether it is a solo, duo, trio, or quartet. 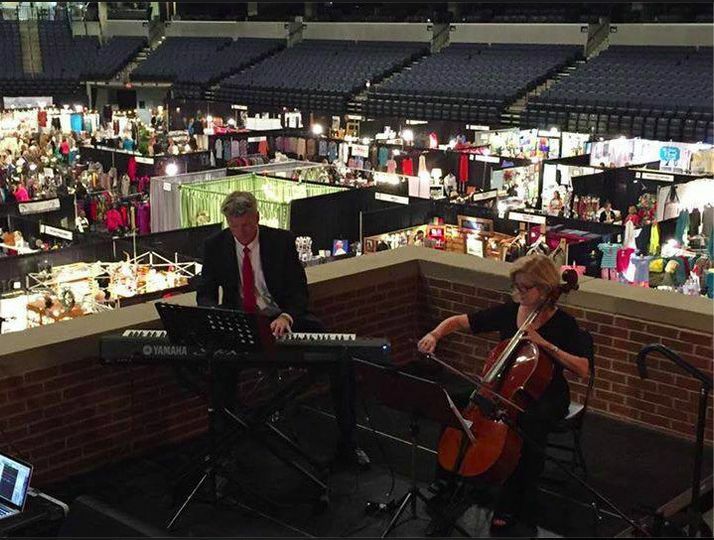 Kevin White Music has over 30 years of live music performance experience that make any event unforgettable. 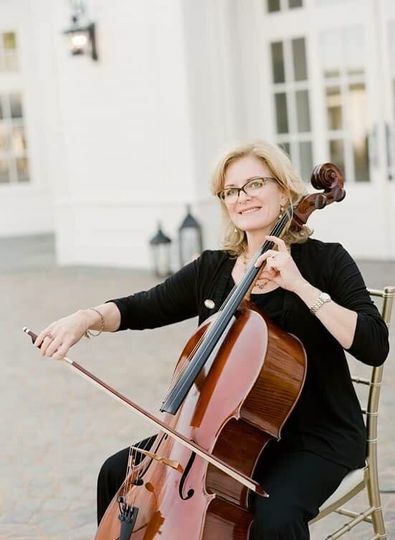 Couples can choose from a selection of instruments, including the cello, flute, and piano. 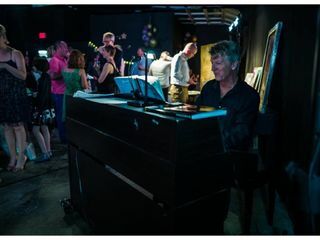 Arrangements include solo piano, cellobration, jazz quartet, and piano and flute. 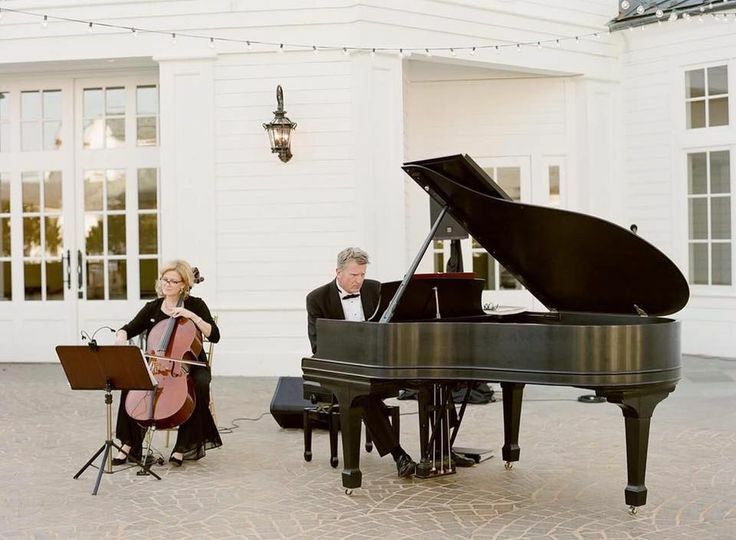 Depending on your preferences, couples can request Kevin White Music at their rehearsal dinner, ceremony, or cocktail hour, as well as music during breaks. Other services include the ability to learn new songs, as well as his very own microphone and sound system. Kevin White is a true asset to any event. My daughter got married Saturday it was truly an amazing day. Kevin was top notch from beginning to end. 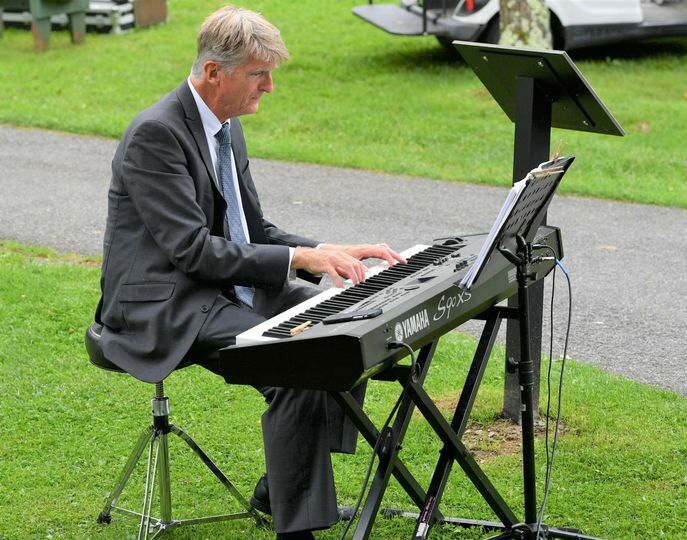 He met every expectation from playing at the wedding to playing at the reception. If I could give him 20 stars I would. Kevin will not disappoint. I am so glad that he was my choice. Pure perfection! Thank you Kevin for such a perfect day. Wonderful vendor to work with, 100% recommend! Kevin was such a pleasure to work with. 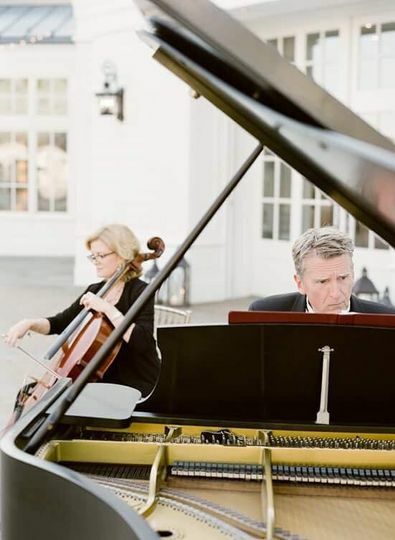 I booked him (on piano and his colleague on cello) with very little notice. He was calm, organized, very flexible and easy to get ahold of, the opposite of the type of bride-to-be that I was! 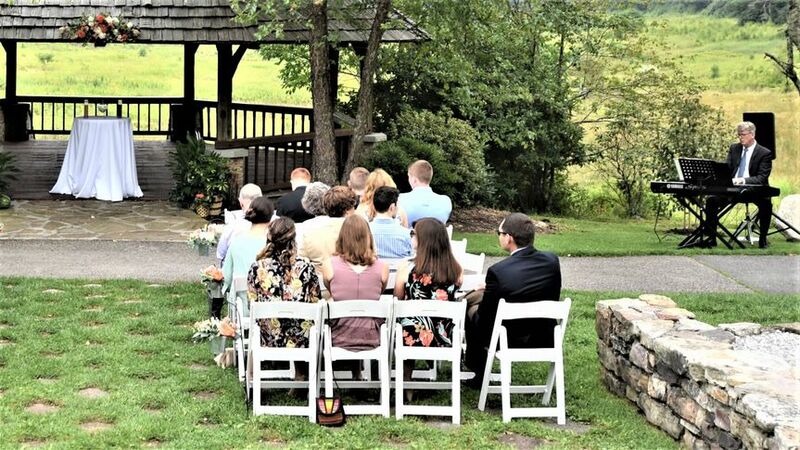 I wasn’t sure what music to choose for the ceremony since I loved all the traditional songs, and was being very indecisive. But Kevin guided me and took the lead, I let him pick and loved his choices, he truly knows his stuff! If you are more decisive, Kevin will be sure to ask you first, and is willing to work with you on traditional or more contemporary songs. We have heard from multiple guests how wonderful the music was, during the pre-ceremony, ceremony and parade. 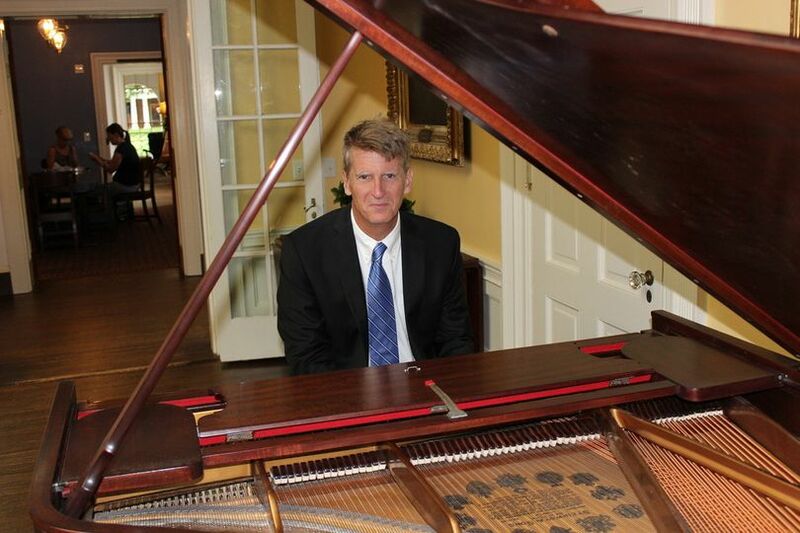 We have no doubt that he orchestrated the ambience that we wanted, relaxed and intimate, even though we had 200 guests! Thank you Kevin for making our ceremony and second line parade so amazing! We would recommend working with Kevin any day!